When You Should Change Your SIP in Mutual Funds:- Goal based investment advice is gaining popularity in India. Setting up a goal for investment is the basic need of an investor. If an investor does not set up a goal then it is actually like a ship without a destination. If an investor fails to set up a goal, then it is the responsibility of the financial advisor to help him with the goal. If both of them are not aware of the goal, then neither the client nor the advisor will be serious about the investment. 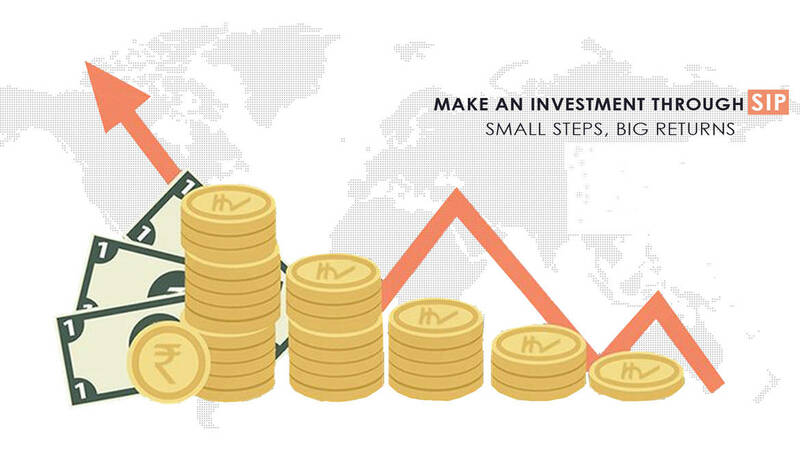 To achieve the goal, it is important for the investor and financial advisor to take the steps one by one. Most of the investors feel that SIP is such an instrument which needs not to be monitored. But that is not the case. There are few reasons why SIPs need to change. Relocation: If an investor relocates to another country then it is important for him to look into his SIPs. If he gets a better salary then he should increase the SIP to reach his goal faster than before. Even his goal can be changed. The increase in the family: If there is a new member of the family, then the investor needs to rethink his investment goals. With an extra member in the family, it is also important to take care of the future expenses as early as possible. So the education of the child will definitely come in the mind of the parents. To overcome this issue, one needs to increase the SIP amount to meet the future expenses. Change in Income: Increase in income gives more advantage towards savings. When the income increases, lifestyle changes. But one needs to rethink before a sudden change in lifestyle. Extra income can be put through SIP so that saving habits continue and faster way to reach the goal. Asset allocation: One needs to understand the asset allocation. Good asset allocation is the work of a financial planner. Usually, people stop investing when equity market falls and vice versa. But that’s a complete wrong practice. When the market falls, the stocks become cheaper and it should be an ideal time to invest more rather than less. If somebody is doing an SIP in the balanced fund, he can easily start in equity fund with his new risk – return ratio. So it is important to look into the SIP on a regular basis, at least once a year. The financial planner should advise properly to change the SIP with the new changes.Disclaimer: Mutual funds are subject to market risks. Please read all scheme related documents carefully before investing. This article is neither encouraging not discouraging you to invest. Please consult your financial advisor before investing. Author takes no burden for any kind of investments, profits and losses. Past performance does not guarantee any future returns.